Der Artikel Eric Gales (Bluesrock): Layin Down The Blues wurde in den Warenkorb gelegt. 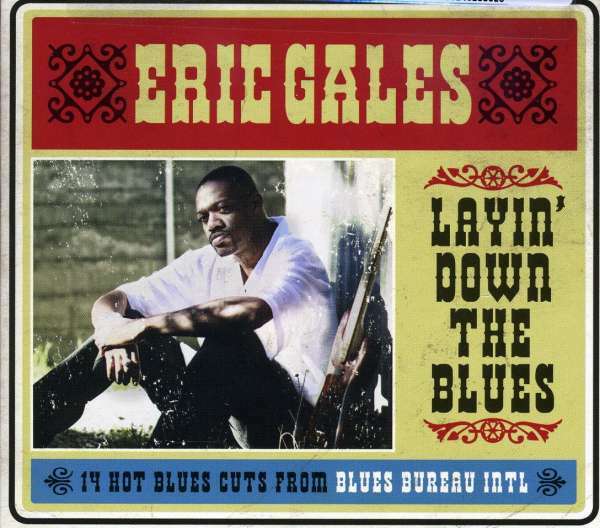 A unique amalgam of styles, Eric Gales stands head and shoulders above other guitarists in his genre. 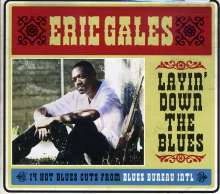 "Layin' Down The Blues" is culled from Gales three prior Blues Bureau records and Shrapnel sessions and contains two previously unreleased bonus tracks.